Thanks for letting me share "my sweetheart" with you today! This is just adorable Jodi!! 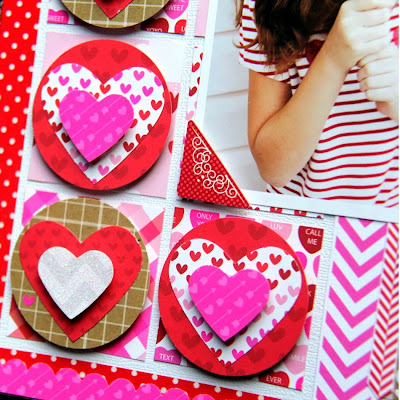 Love the layered circles & hearts! Gorgeous Jodi! 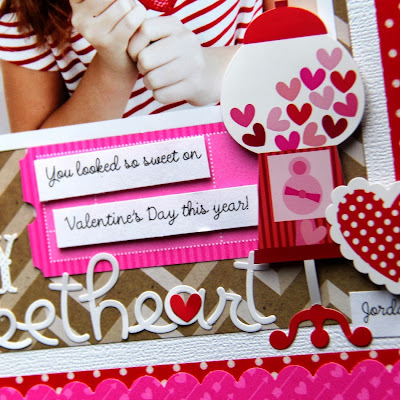 I love this line too! 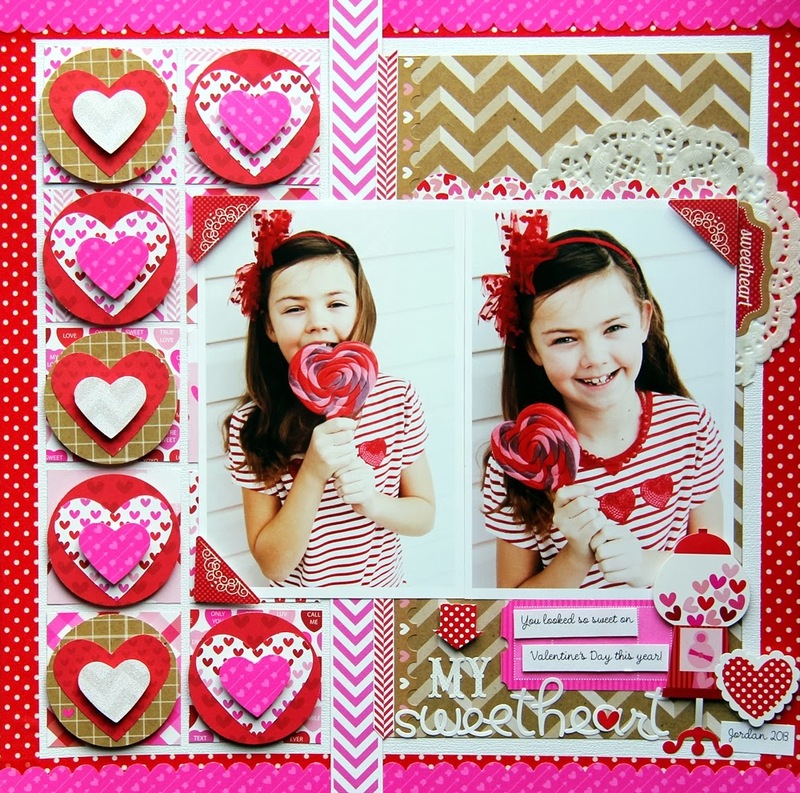 Super fun page, Jodi! Love all of the circles and hearts!